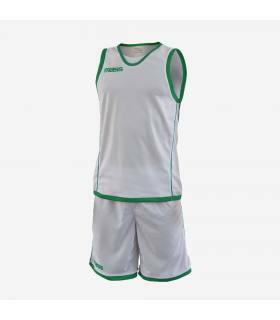 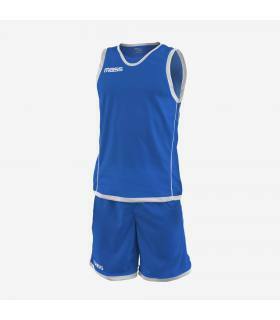 Male Basket Uniform made in 100% perforated reversible polyester, a new technology that helps perspiration without creating friction with the skin. 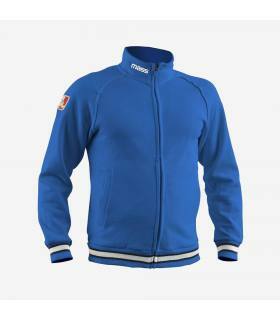 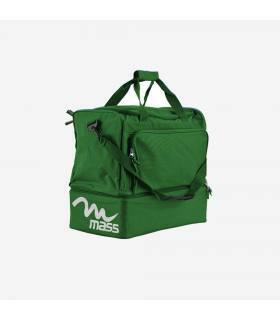 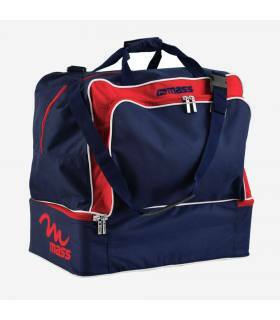 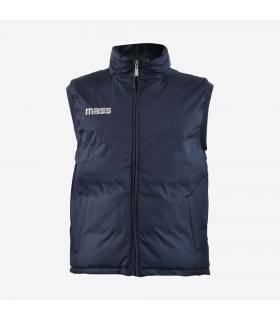 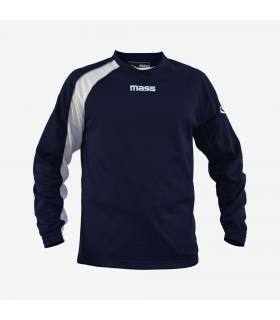 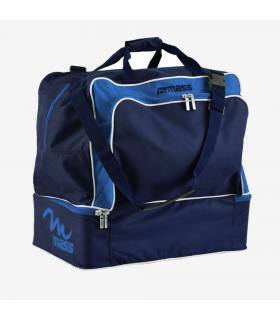 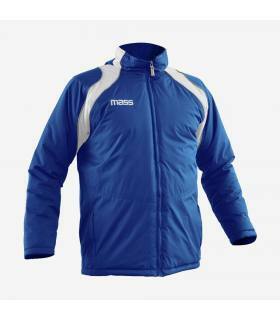 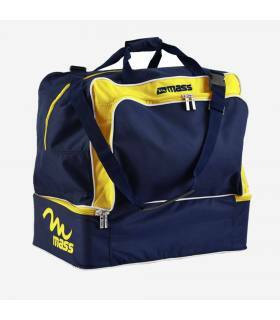 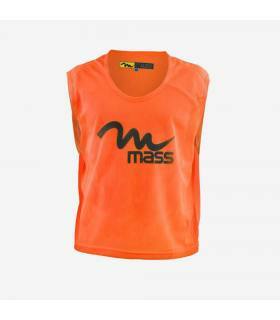 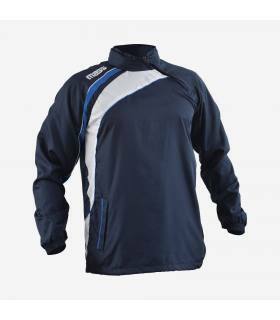 The simple design combined with a comfortable fit stimulates the interest of the youngest athletes. 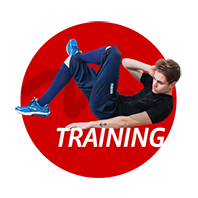 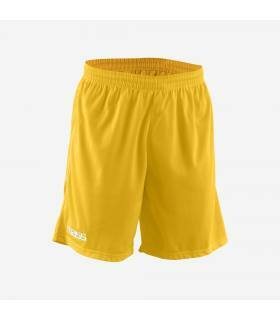 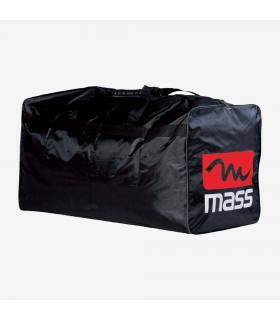 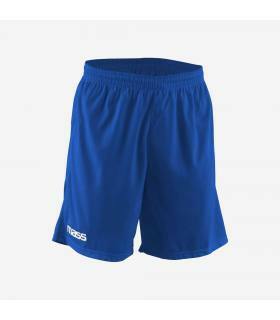 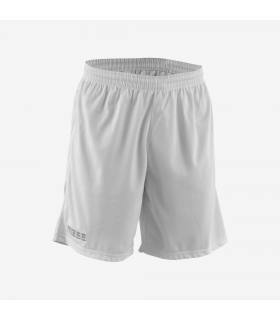 Training and match shorts made of 100% polyester, ultra durable, retains its texture after frequent washing. 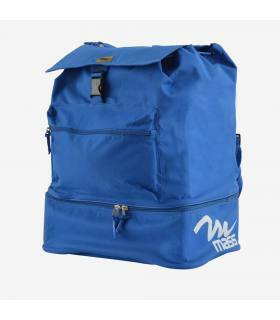 Designed for maximum freedom of movement. 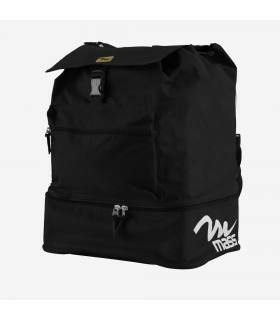 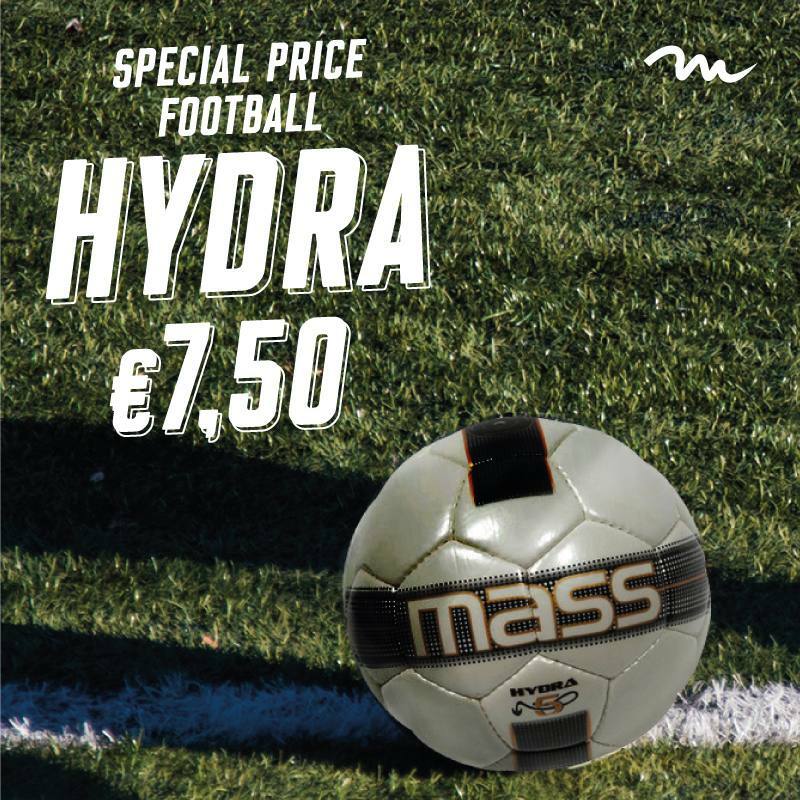 Suitable for all sports. 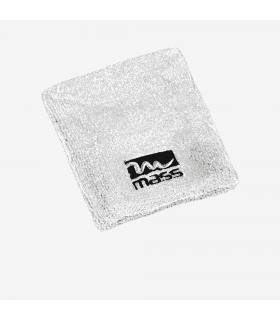 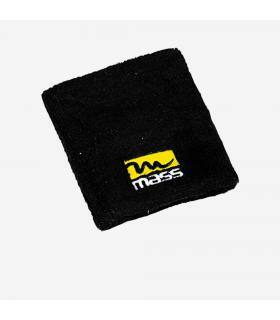 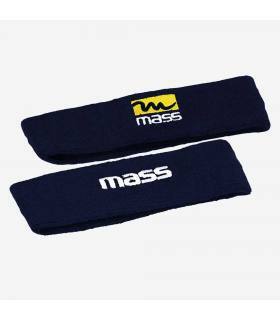 These soft cotton sponge wristbands absorb sweat thus avoiding that it reaches your hands by compromising the grip of tools, equipments and rackets and protect your wrists from bumps. 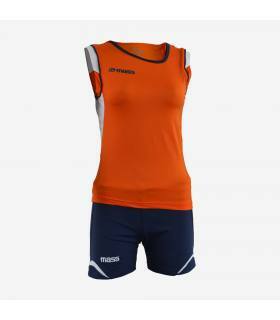 Ideal for volleyball, tennis and basketball. 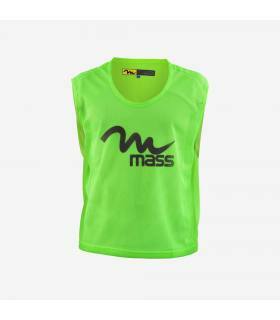 One size fits adults and kids. 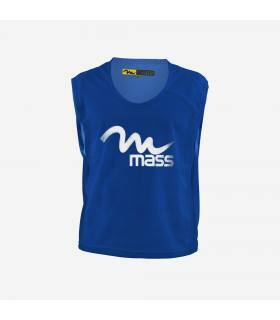 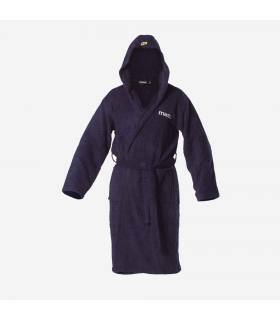 Available in 3 colors: dark blue, white and black. 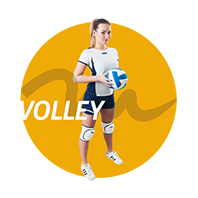 Basketball is a discipline based on acceleration and physical contact. 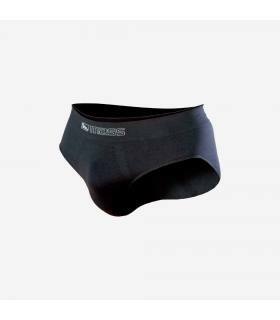 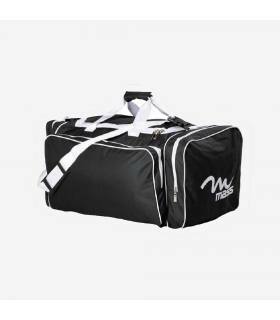 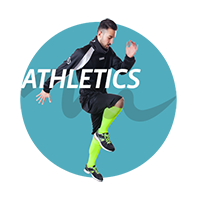 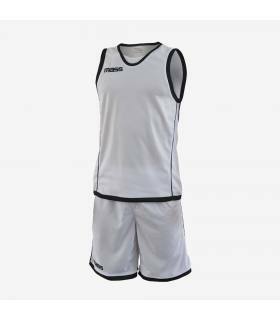 It is therefore essential for every basketball player to wear a professional, durable and lightweight uniform that at the same time should not interfere with the movements. 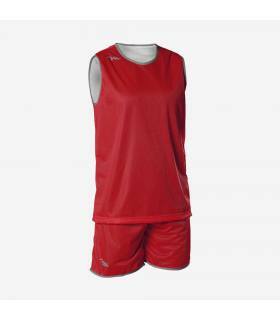 Our basketball apparel line includes two basketball uniforms, made up of jersey and matching shorts: the Boston kit, characterized by a simple, clean, plain color design, available in many colors; the Double kit, in reversible fabric, characterized by a different color for each side: it's like having two different uniforms at the price of just one! Our basketball uniforms have such a fit and technical characteristics that are very similar to those of the NBA's uniforms. 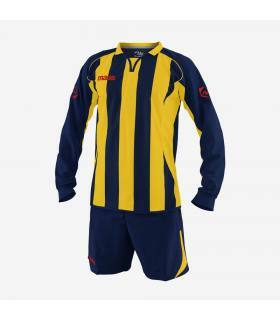 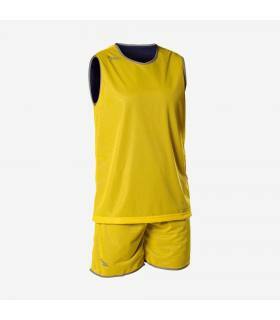 The fabrics used for both kits are, in fact, the fruit of a thorough search aimed at achieving the highest standards of comfort. 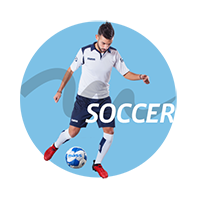 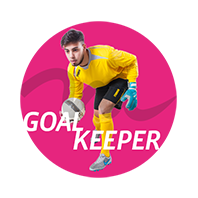 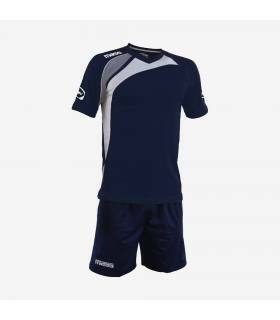 Our jerseys and shorts are breathable and lightweight, thanks to the highly technological fiber they have been made of, which helps to sweep away the sweat out of the garments, leaving the skin cool and dry even in the most intense stages of the game.